The majority of our groups confirm their reservations 10-12 months in advance of their event in order to secure their first choice of dates, accommodations and meeting spaces. We are now accepting reservations through December 2019. Regardless of whether you are a current retreating partner or a new group interested in hosting your event at our facility for the first time, NOW IS THE TIME TO BOOK YOUR EVENT FOR NEXT YEAR! 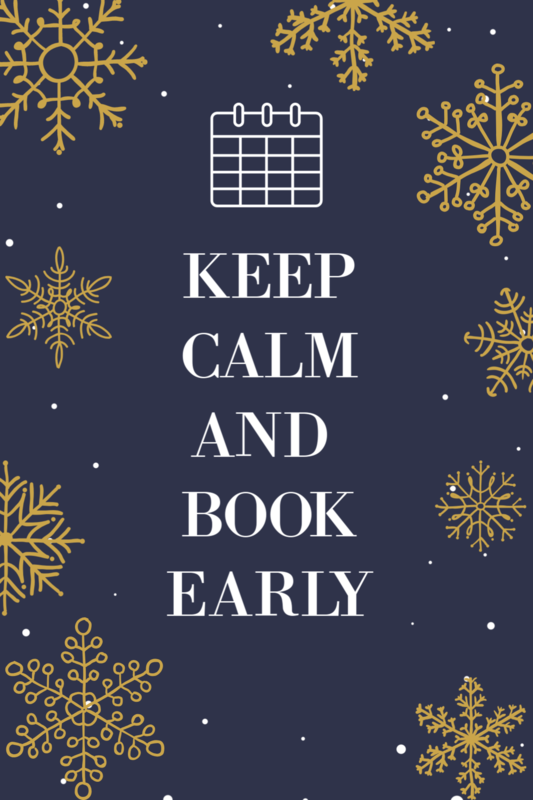 Optimize availability by booking early. Due to the strong demand for leasing our facility, reservations can be competitive and sell-out levels high. Timely reservations are always recommended. Capital Retreat Center hosts 120+ events each year, upwards of 12,000+ individual guests annually. 85% of all our events are annual renewals, many groups bringing 2-4 retreats throughout the year. Experience the beauty of all 4 seasons – Winter, Spring, Summer and Fall – at our magnificent facility. Our picturesque campus can house more than 500 guests and is ADA compliant. From well-appointed hotel-style rooms with queen beds to motel-style lodge rooms with single beds to cabins with bunk beds, you have a variety of accommodations to choose from. Let us customize an itinerary that exceeds your expectations. For more information regarding availability and costs, please contact Richard Weinstock, Director of Sales, richard@capitalretreat.org or 240-283-6162, Monday-Friday, 9a-5p.